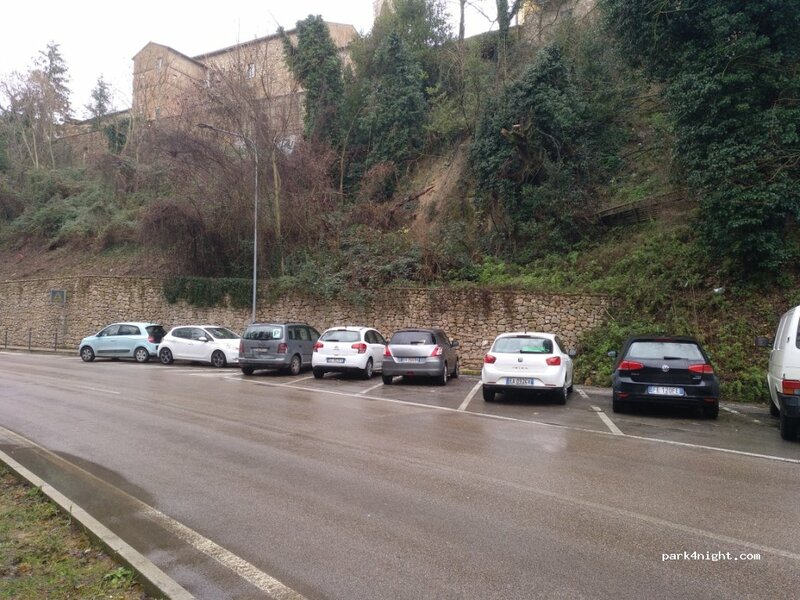 Parking gratuit, idéal pour visiter Perugia. Les escaliers juste en face mènent au centre. Très confortable. Free parking ideal for visiting Perugia. The stairs directly opposite lead to the center. Very comfortable. 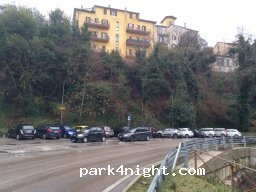 Parcheggio gratuito ideale per visitare Perugia. Le scale direttamente di fronte portano al centro. Molto comodo. 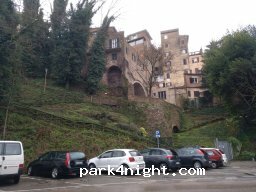 Parking gratuito ideal per visitar Perugia. Las escaleras justo en frente llevan al centro. muy cómodo. Excellent day parking to visit this absolute gem of a city. I'm sure that people park here for the night as well, however it didn't feel safe to me so we moved on. That being said, if you're a big group, or find some more motorhomes parked then just go for it!